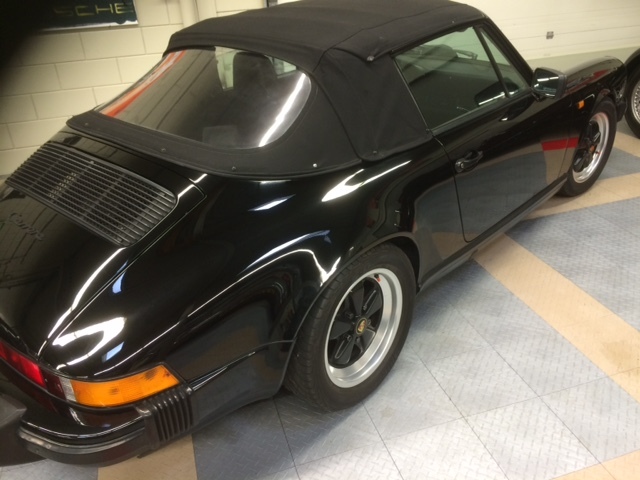 Arriving on short notice a very nice Porsche 911 Carrera Cabriolet 1989 . 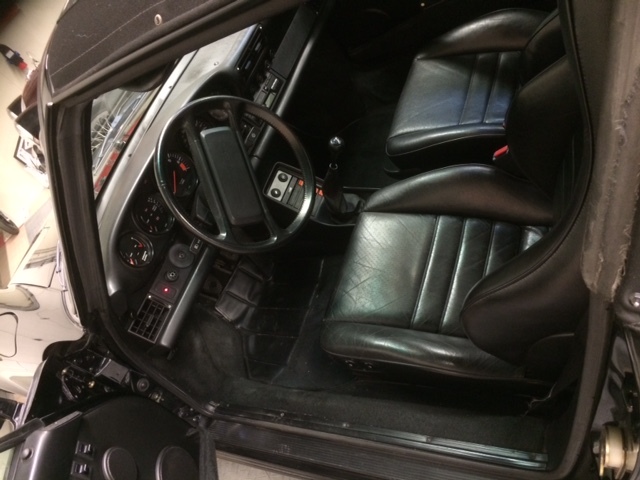 With the G50 gearbox, one of the last produced. German first delivery on in May 1989 and already in the Netherlands since June 1998. 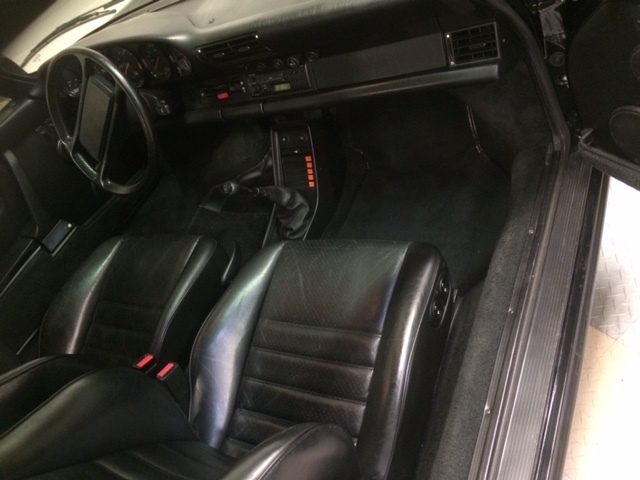 Beautiful colour combination , black paint, with black hood and black interior with sport seats. 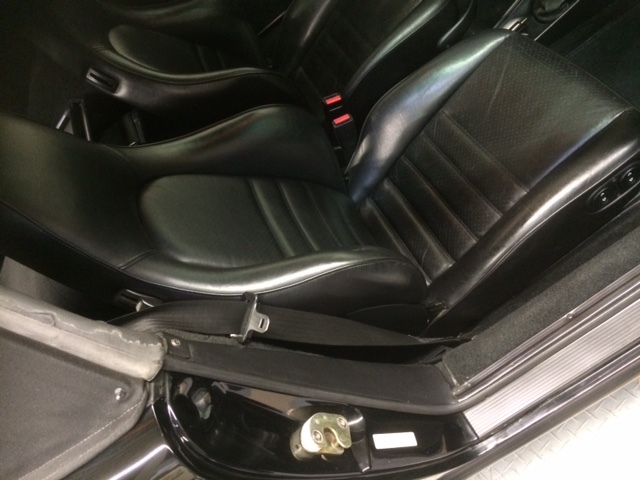 "Black Beauty" with only 134000 kms on the tacho. Nice Fuchs alloys. Will come with service booklet and instruction board map.